Worse yet, the program is trying to skip many of the tests and declare the systems development phase over early, shifting the testing to the Initial Operational Test and Evaluation (IOT&E) process starting in August 2017, the report noted. Rushing the tests means shifting the risks onto operational testing, follow-on modernization, and to the pilots intended to fly the planes into combat. The F-35 program office "has no plan to adequately fix and verify hundreds of these deficiencies using flight testing within its currently planned schedule and resources," Gilmore wrote. “Multiple problems and delays make it clear that the program will not be able to start IOT&E with full combat capability until late CY18 or early CY19, at the soonest,” meaning 2018 and 2019, respectively. 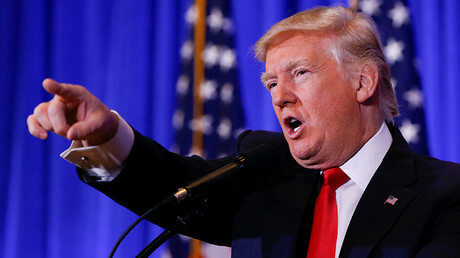 Finalizing the systems development phase would cost around $500 million, Gilmore noted, adding that the Cost Assessment and Program Evaluation office’s estimate ranged up to $1.125 billion. In addition to software trouble, the jet is plagued by structural problems. For example, the connection between the vertical tail and the airframe is wearing out much faster than expected, while arresting hooks are fraying after only one use. 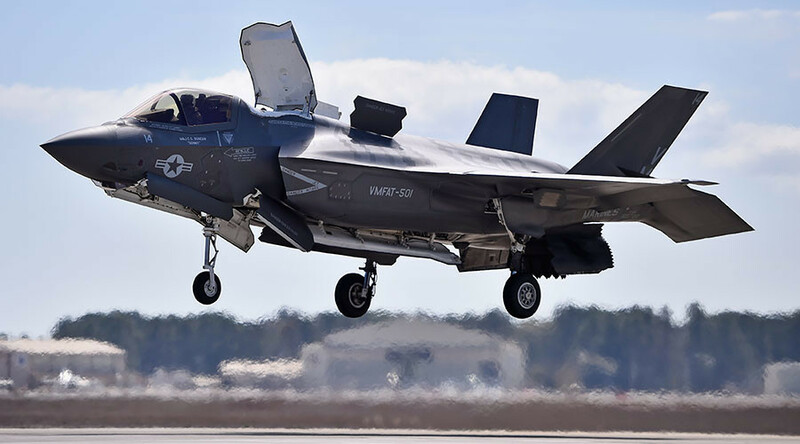 Engine nacelles are overheating under certain flight tests, horizontal tail continues to suffer heat damage, and the “excessive, violent” oscillations during catapult launches of the naval F-35C version present a safety concern for pilots. Tests of the pilot escape system showed a risk of serious neck injury or death for pilots weighing less than 136 pounds (61kg), who remain restricted from flying the F-35. Given all that, the Department of Defense should consider committing to a “block buy” of the jets, since in their current state the F-35 does not fit the legal requirements and the Pentagon’s “fly before you buy” approach to purchases, Gilmore’s report concluded. The F-35 is a single-seat, single-engine aircraft that comes in three versions: the F-35A for the Air Force; the F-35B for the US Marine Corps; and the F-35C for the US Navy. 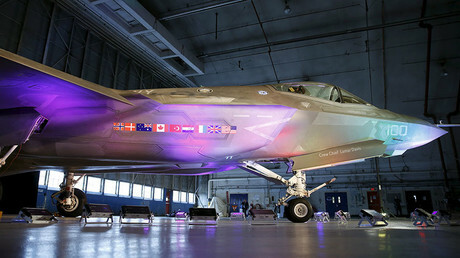 It is being developed by Lockheed Martin, with additional funding from Australia, Canada, Denmark, Italy, Norway, the United Kingdom and Turkey. Israel and Japan have also placed orders for the jet.